The switch from incandescent light bulbs to energy efficient light bulbs continues to be a struggle for the average consumer. 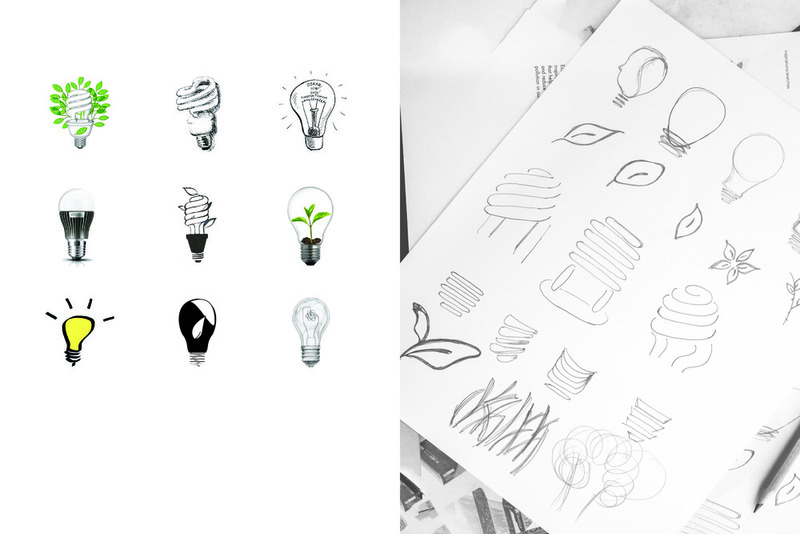 Ecobright is a campaign developed to educate and raise awareness on switching to energy efficient light bulbs. 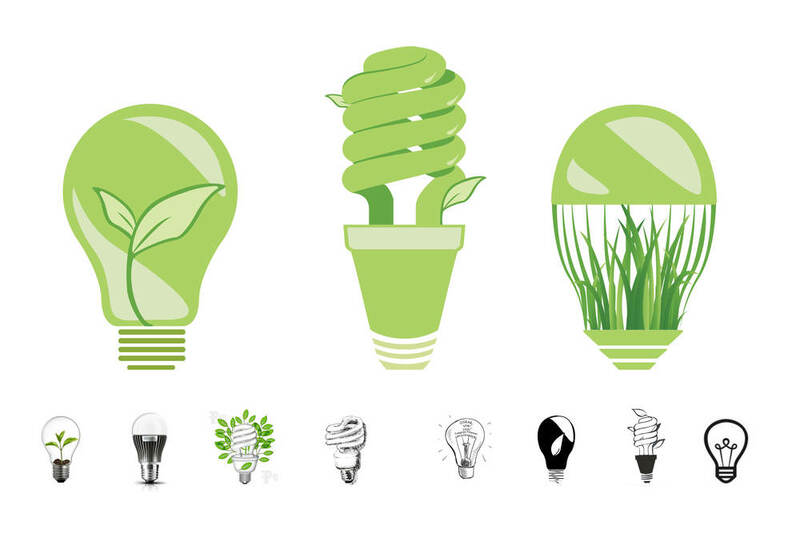 Ecobright promotes energy efficient light bulbs by providing sample light bulbs for free to encourage the switch. Each light bulb given away contains information that will educate consumers about the variations of light bulbs available. The information provided would aide consumers in finding the best energy efficient light bulbs to switch to. All works © Victor Yang 2019.